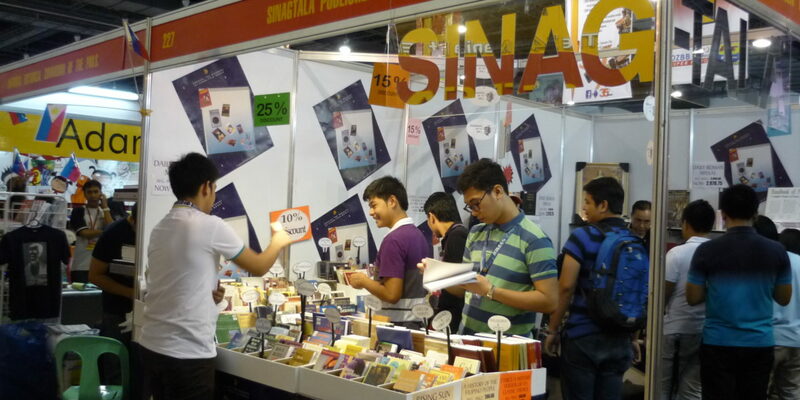 This was the remark of a Catholic publisher as the country’s biggest annual book event, the Manila International Book Fair (MIBF), takes place from Sept. 13 to 17 at the SMX Convention Center, Mall of Asia Complex, in Pasay City. “This saying is from St. Josemaria Escriva who encouraged men and women of all walks of life to practice daily spiritual reading,” disclosed Luis A. Uson, president and managing director of Sing-tala Publishers, Inc., one of the exhibitors at the 38th MIBF. “St. Pope John Paul II, who canonized Msgr. 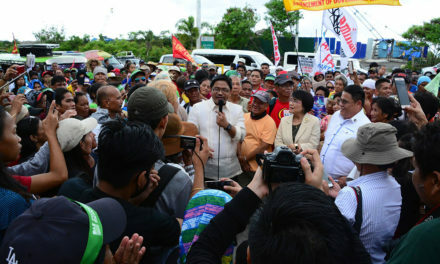 Escriva in 2002, called him the ‘saint of ordinary people’, because he showed ordinary people how to seek holiness and to do apostolate in daily life,” Uson recalled. “One nearly indispensable means to holiness, St. Josemaria taught, is spiritual reading, which is accessible to all who have the minimum of reading abilities,” explained the book publisher. “Unfortunately, the majority of Catholics in the English-speaking world only encounter the Bible for about 10 minutes weekly during the homily at Sunday Mass. Most of these Catholics have only a rudimentary Catholic catechetical education, and only a few are familiar with any of the great Catholic spiritual classics,” Uson said, citing an observation of Fr. C. John McCloskey, III, an American priest who learned from St. Josemaria and is best known for having guided several prominent public personalities into the Catholic faith. Drawing from Fr. McCloskey’s extensive pastoral experience, Uson shared some of the priest’s advice on spiritual reading. “As Pope Francis advised, have a pocket-sized version of the New Testament. If possible, it should have a sound commentary on the practical, spiritual, or ascetical sense of Scripture,” he explained. The publisher also recommended complementing daily Scripture reading with other spiritual reading, including works from the Church’s Magisterium, lives of and books by the saints, works of theology, and other Catholic spiritual classics, such as books on Christ’s life like Frank Sheed’s To Know Christ Jesus or Fulton Sheen’s Life of Christ. 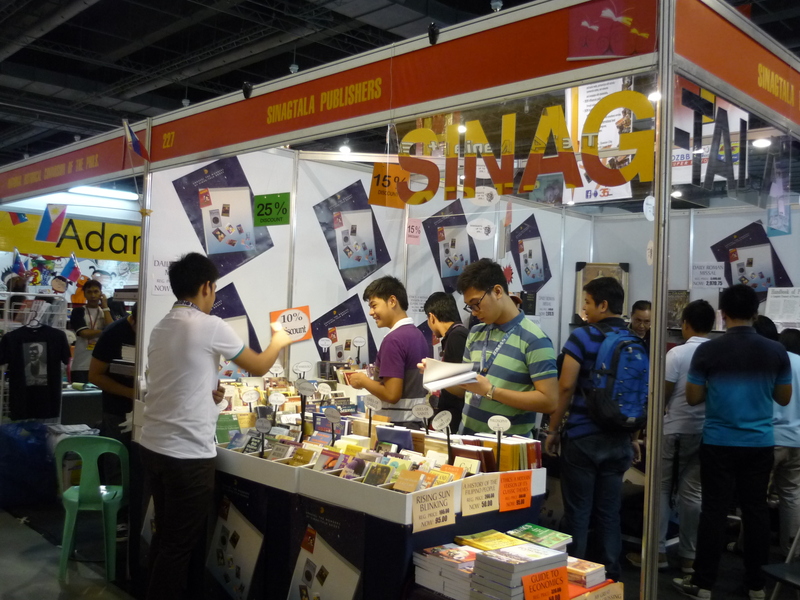 Sinag-Tala Publishers is located at booth no. 376 at the 38th MIBF where the pocket-size New Testament and other spiritual and educational books, are offered.